Show your friends how to party the babyballet way! 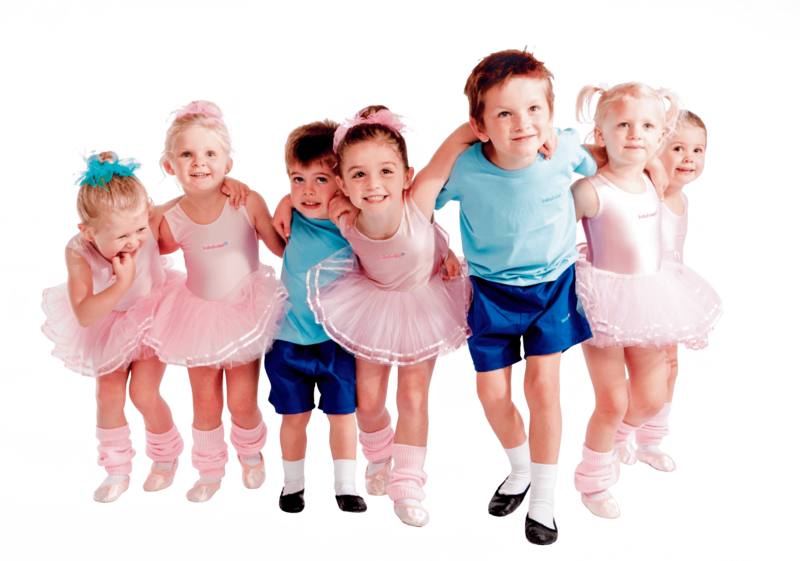 At a babyballet dance party, your little one and their friends get to play and dance in a real life babyballet class. 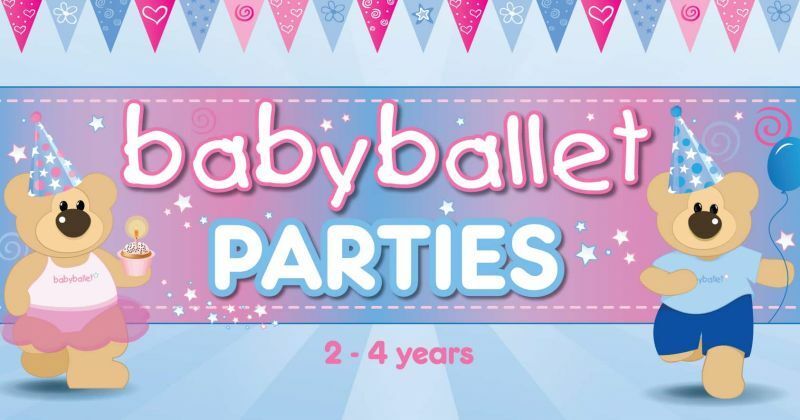 Featuring a fantastic selection of babyballet dance routines, songs and party games and hosted by a babyballet party leader, these fun and friendly parties are perfect for everyone.